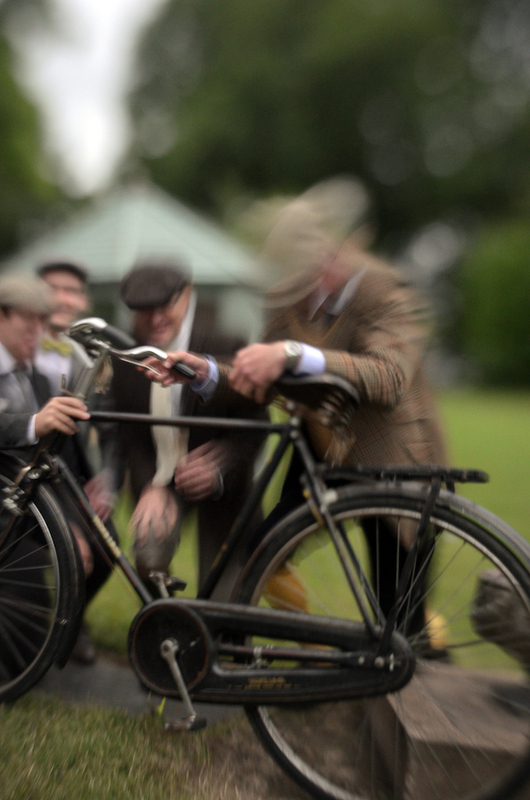 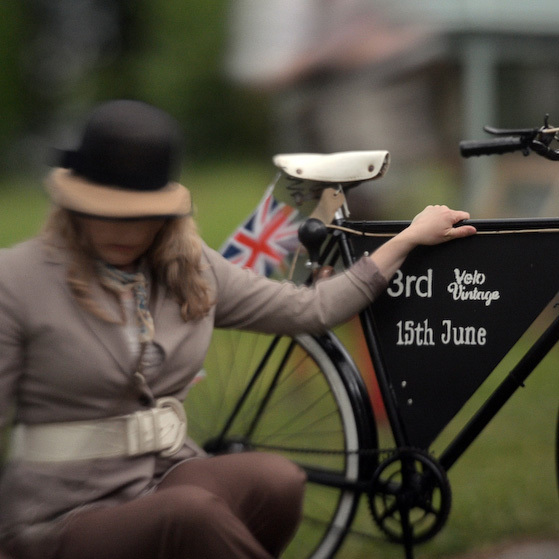 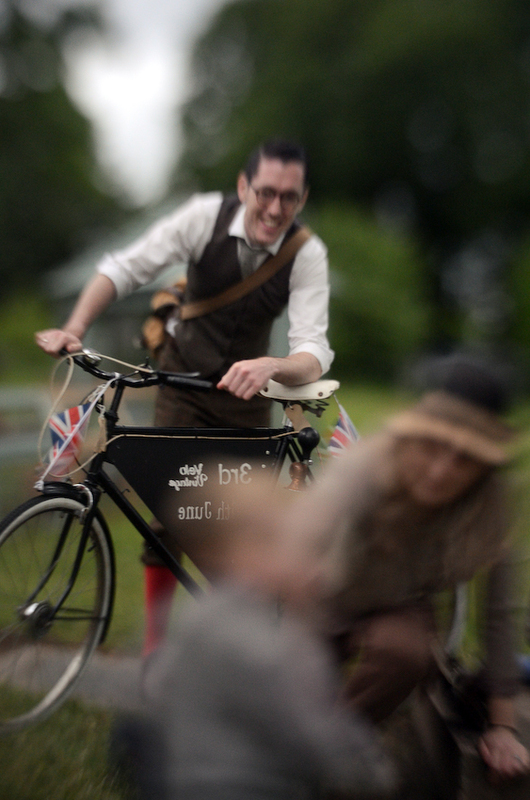 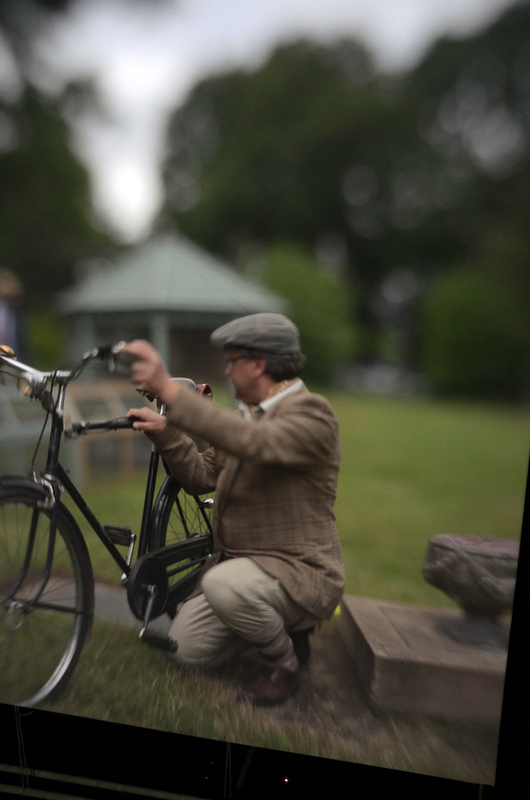 I thought I’d share these snippets captured from within the camera obscura – all taken at the 3rd Velo Vintage event, a vintage bike ride in Devon. 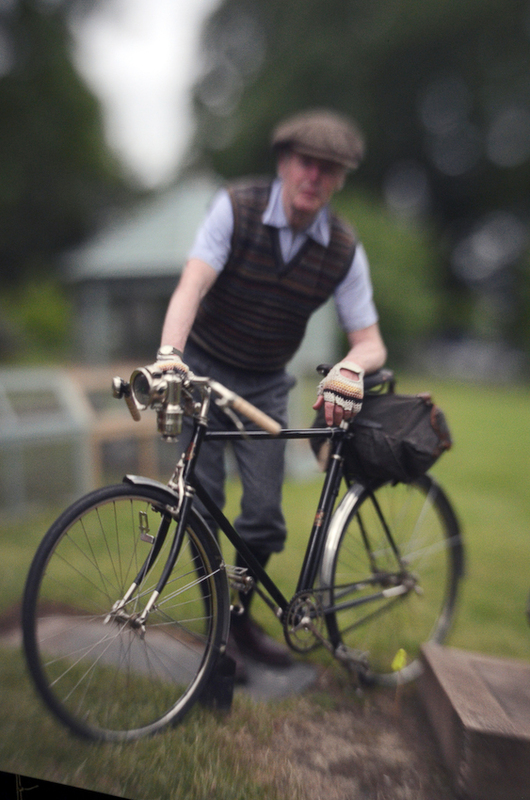 As ever I was really impressed with the fantastic machines and their glamorous models – and I’d very much recommend coming along to their next ride in December! 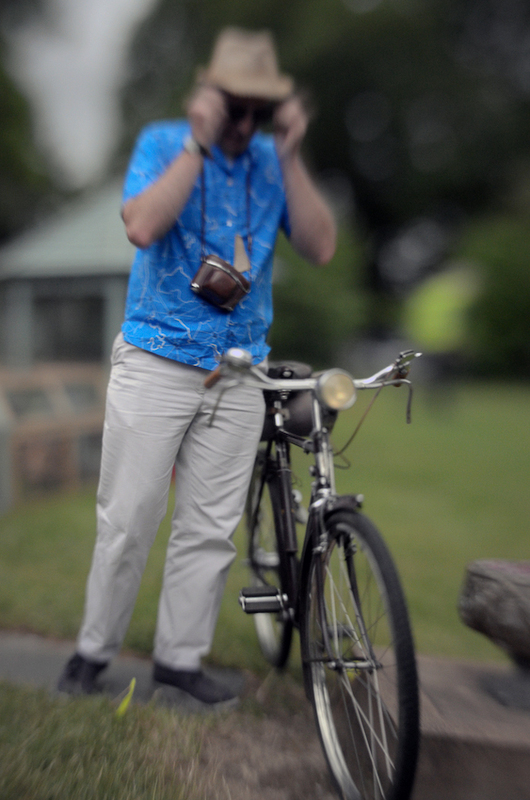 UPDATE – here are some more portraits!